Try out SVS for Free!! 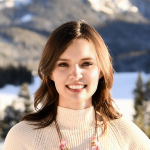 Delaina Hawkins	November 10, 2015	No Comments on Try out SVS for Free!! Give our SVS viewer a try today! 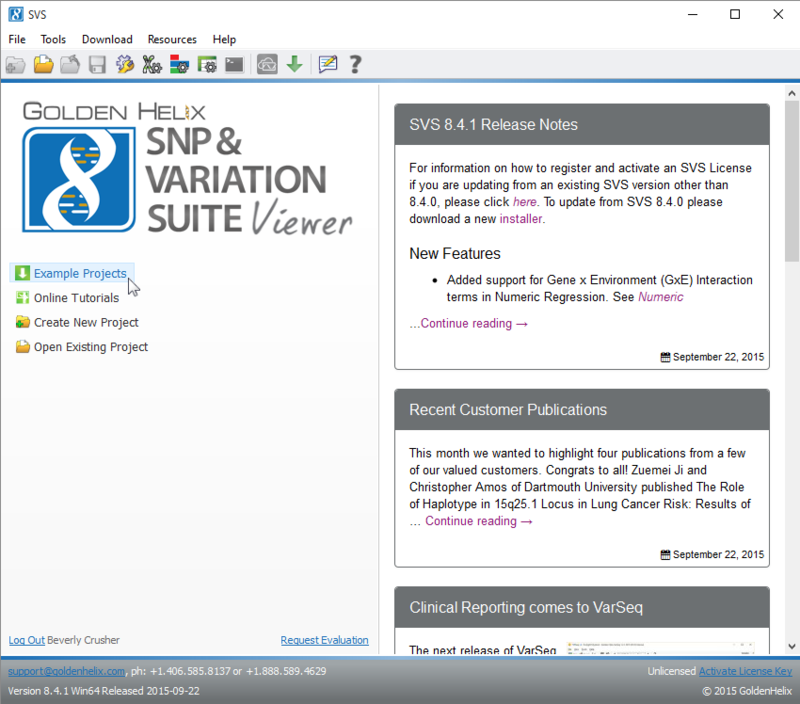 Interested in seeing what the SNP & Variation Suite (SVS) software can do? Download the free SVS Viewer! With the SVS Viewer, you can explore and interact with the workflows of a pre-built projects. 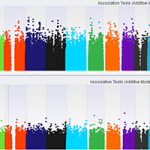 To get you started, we have included a SNP GWAS project for you to download. And don’t worry, it is as easy as pie! Follow along with the tutorial here! Download your copy today and see how SVS can simplify your analysis process, saving you time and hassle! And if you are ready to try the full version of SVS, you can request your trial here.